Summer is here, so let’s make it count! 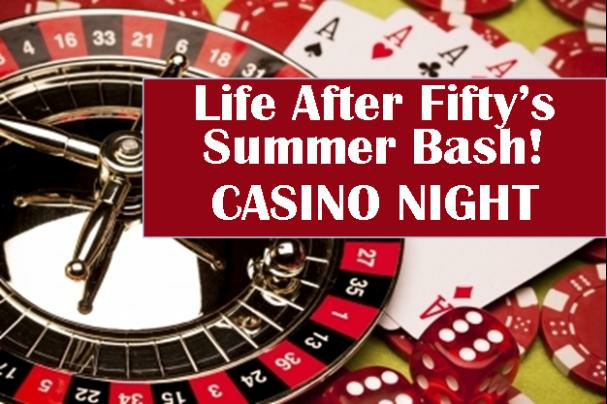 Come and enjoy a casino themed afternoon with fun games and a BBQ lunch to finish off the day. Having fun at this party will be no gamble!! Come on out for our Bingo with a twist! This month's Bingo is animal theme! Instead of going for a line, we will be going for shapes of animals, such as a snake or giraffe. 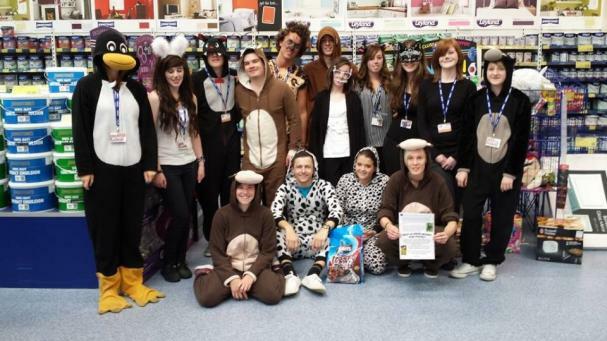 Feel free to come dressed in your animal print, to put you in the spirit of things. 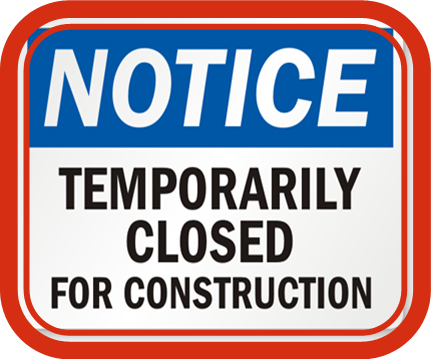 In order to serve you better - we will be improving the washroom facilities at our West Side Centre in August. Monday, August 11th—Tuesday, August 19th. 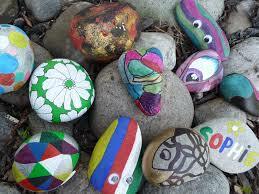 Join us for this fun workshop on painting rocks. Let your imagination go and create a whimsical, realistic or funny piece. Materials are provided or you can bring your own smooth rock to paint. 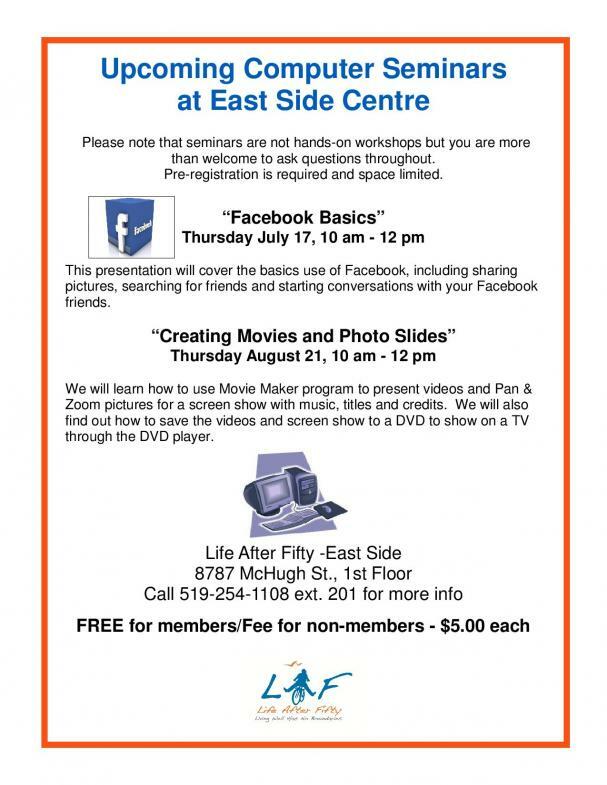 We will learn the basics of creating/ editing simple movies and photo slides. This is not a "hands-on" workshop but a presentation shown on a big screen TV. Questions are welcome at any time during the presentation.